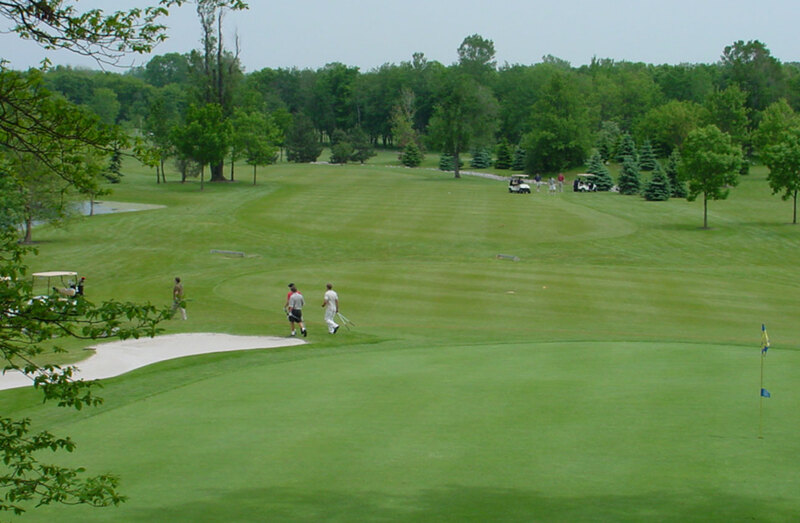 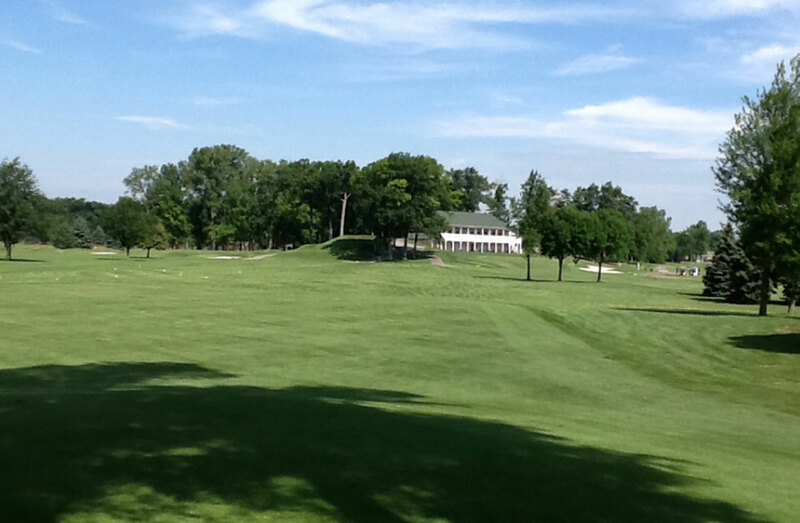 Bedford Hills Golf Club, a 27-hole golf course that ranks among the most popular in the Northwestern Ohio / Southeastern Michigan area, retained Sunrise Golf in December 2016 under a long term management agreement. 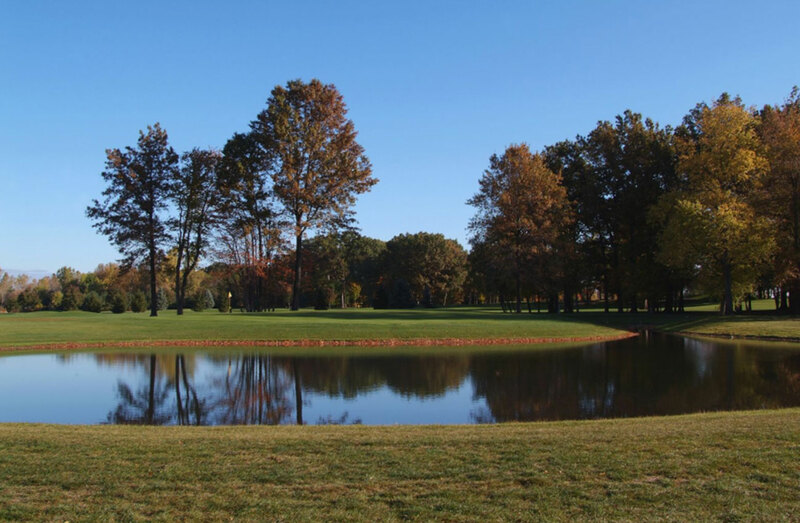 In addition to implementing its core revenue management, marketing and guest experience strategies, Sunrise Golf is working with the ownership group on a long term enhancement plan to ensure that the property retains its inherent competitive advantages for daily fee and tournament golfers. 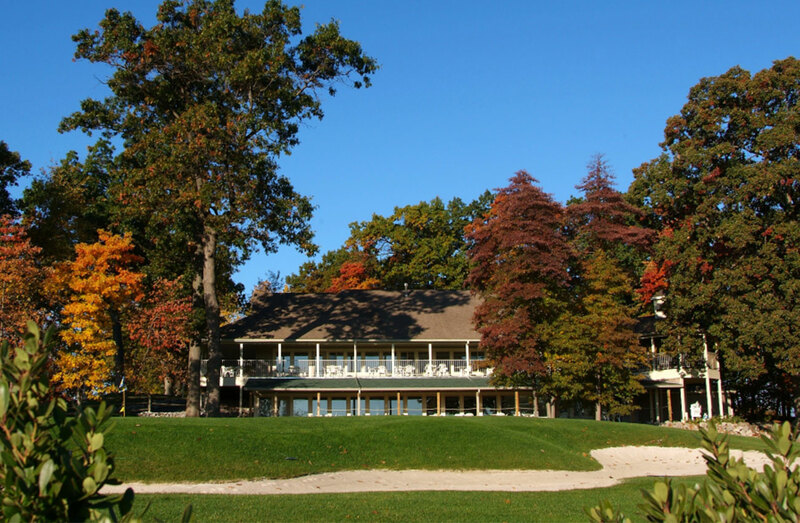 Sunrise Golf will also leverage its food and beverage experience to capitalize on Bedford Hills’ unique attributes as a wedding and events venue.